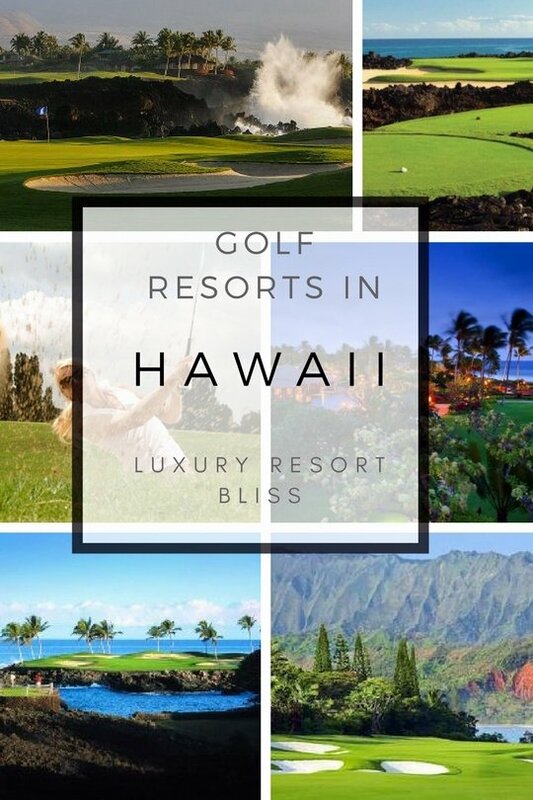 Looking for some great Hawaii golf resorts? 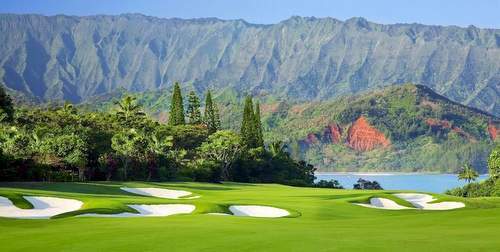 Find great championship golf in some of the worlds best golf resorts in Maui, Kauai, Lanai and on the Big Island of Hawaii and some other great courses in Oahu. Hawaii Golf Courses offer something spectacular and seemingly otherworldly. 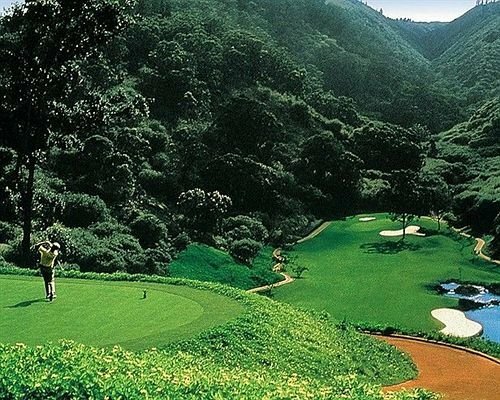 Princeville Golf Club is in Kauai with 45 classic challenges including the spectacular and immaculately manicured 18-hole Prince Course with waterfalls and sheer cliff faces. This is a video playlist of some of the better golf courses and golf resorts in Hawaii. The video playlist begins with the Princeville in Kauai. Get there for a game at this Robert Trent Jones, Jr special. The renowned St. Regis Princeville Resort is home to the Makai Golf Club. This was a top Robert Trent Jones Jr. course when it opened in the 1970's and has only been made better with the redesign. Hanalei Bay was a top choice for this well regarded resort and golf course in a remarkably scenic setting. More information and special offers on the St. Regis Princeville. This great golf resort is located on the South end of South Kauai, Hawaii. The Golf Course was designed by Robert Trent Jones Jr. This top Kauai golf course has some great extra amenities. They include an in-cart navigation system showing hole and pin distance, daily clinics with golf pros, a golf shop with a great rating and more. Other resort highlights include a world-renowned spa and a Camp Hyatt kid's club. See the latest reviews and special here. 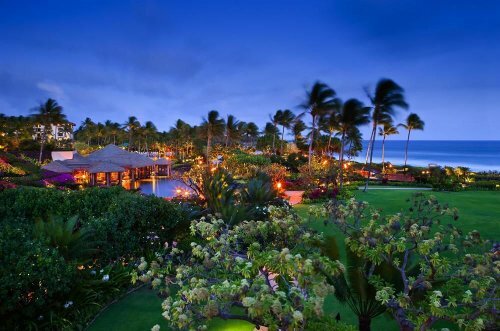 Four Seasons Hualalai is located in Ka'upulehu and 10 minutes from the airport. 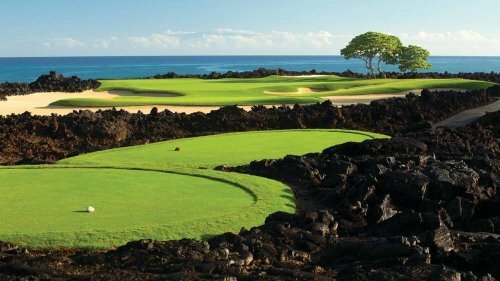 Golf: Designed by Jack Nicklaus, this private 18-hole course is set amongst black lava and the ocean. A driving range, pro shop and putting green are also available. Mauna Key on the Big Island is a classic black volcanic rock par 72 / 18 hole championship course is old school but one of the best to this day. Located on a beautiful beachfront property on the Kohola Coast. There are 2 championship courses. They are suitable for both novices and professional golfers. The courses go through some archeological sites (preserved) and are beautifully designed. It receives the Gold Medal Award for best American Golf Course by Golf Magazine every year. Click here for more information Mauna Lani Bay Hotel and Bungalows. See more great Big Island and Lanai 5 star resorts for golf and a full review. Located on the Kohola Coast and next to Mauna Lani. Golf: There's an award-winning 36-hole golf course. It's good for pros or amateurs, has beautiful views of the ocean and black lava, and courses can be tightened up for tournament play. 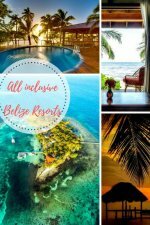 Other highlights include: the Spa Without Walls, a white sand lagoon, secluded snorkeling bay, lava-rock whirlpools, a free form and a children's pool, a year-round children's program and Hawaiian entertainment. There are 540 guestrooms, each with furnished lanais and marble bathrooms. Decorated with a tropical Hawaiian feel and teakwood furniture. Reviewers say it's a nice place with excellent service but watch out for the "little extras" they charge. There are some mixed reviews on the food. 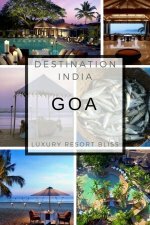 A great luxury resort with very impressive reviews from past guests. On the smaller side close to the beach. This is definitely one of the great Hawaii golf resorts. Golf: This championship golf course was designed by Greg Norman and Ted Robinson. It has great views of the mountains and you can see the ocean in the distance. Their signature hole (17) has an elevated tee moving to a fairway with a lake on one side. Click here for more information on Four Seasons Resort Lanai, The Lodge at Koele. See also the worlds best golf resorts. Have a great vacation at one of these Hawaii Golf Resorts! You can see more resorts in Hawaii here.